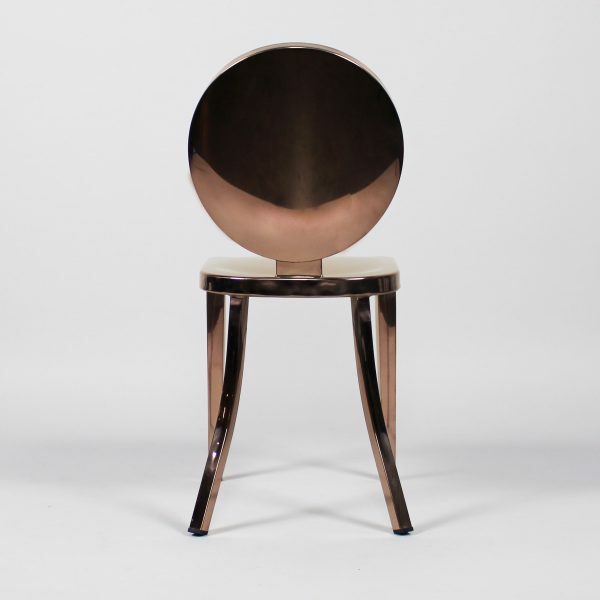 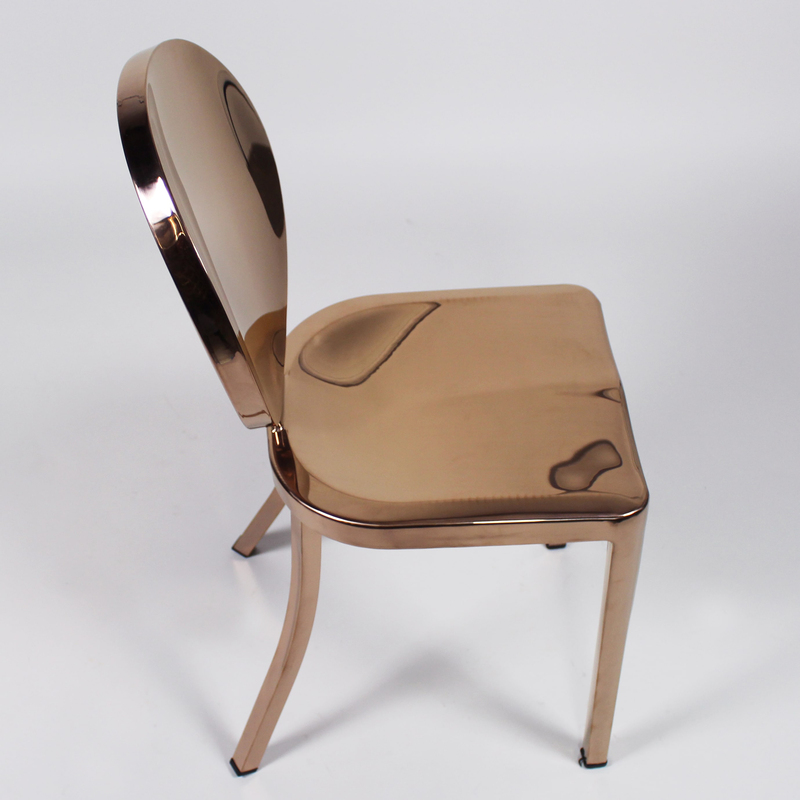 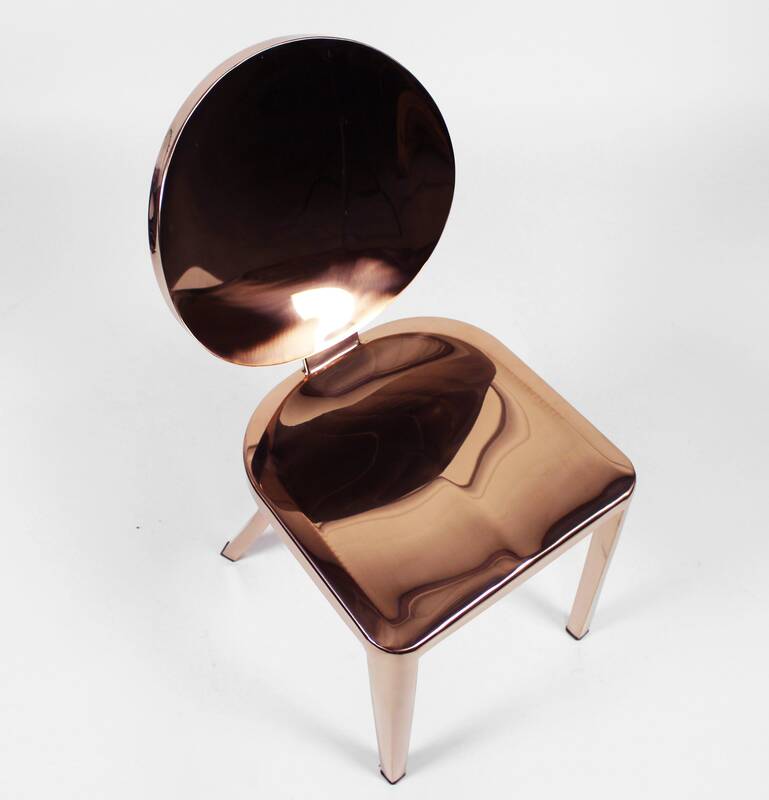 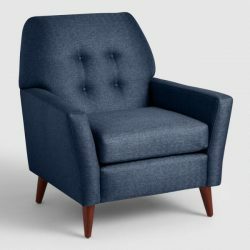 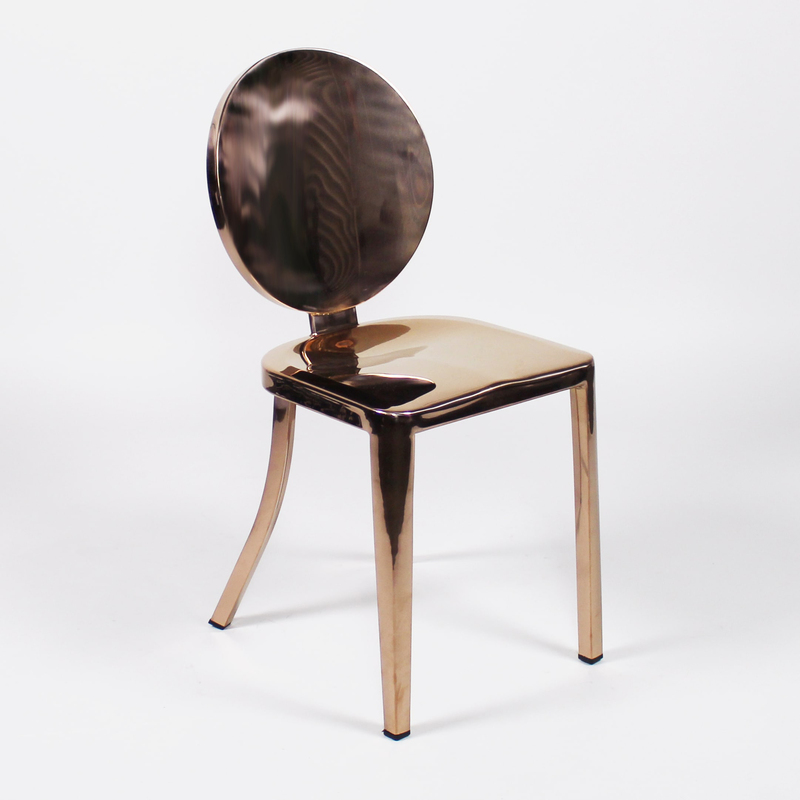 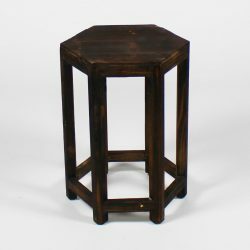 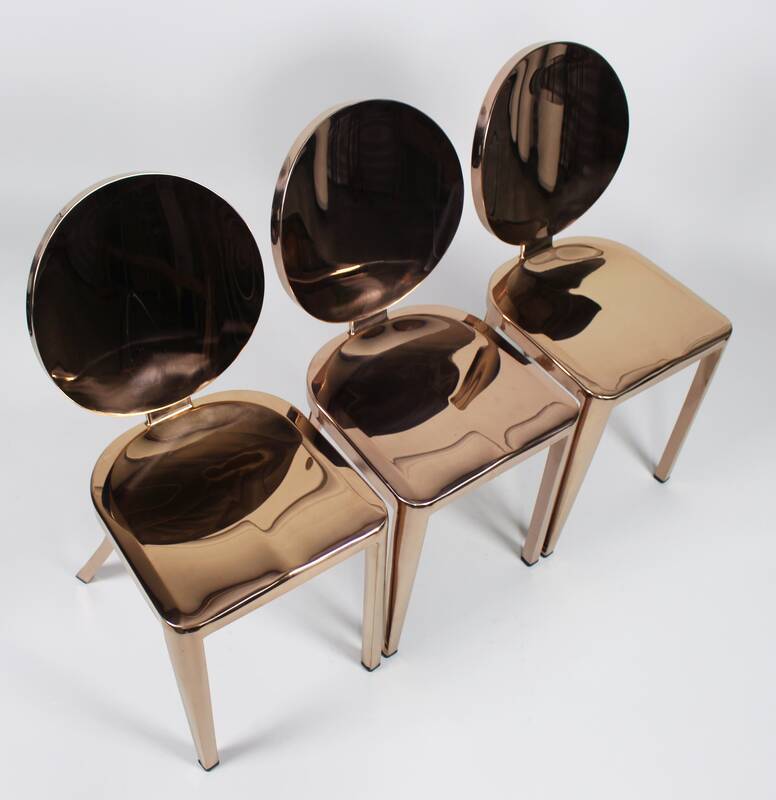 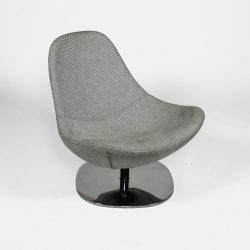 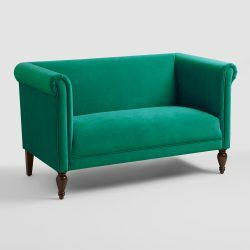 Rosé Chair is a Collective Rentals exclusive. 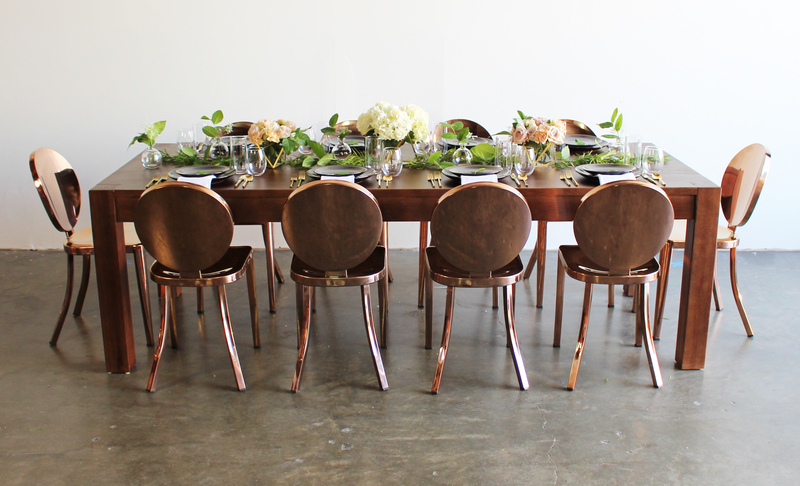 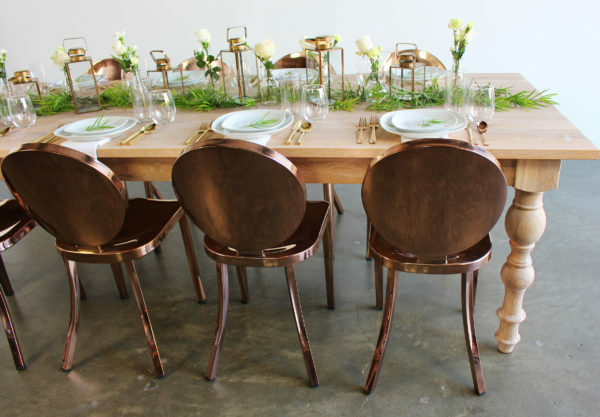 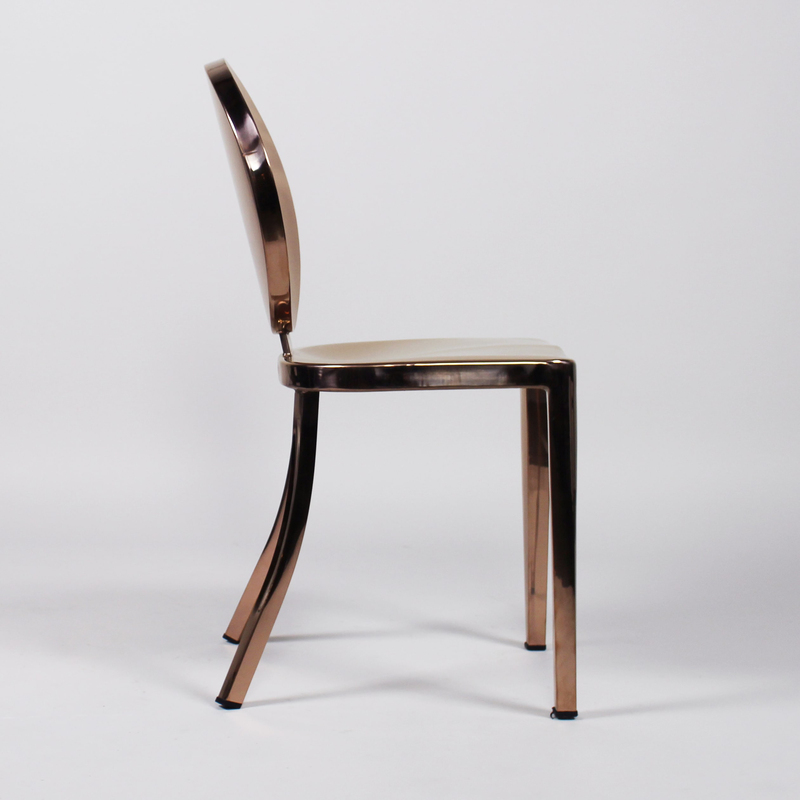 The most gorgeous of deep Rose Gold + Copper tones, almost copper, this dining chair is the epitome of high style. 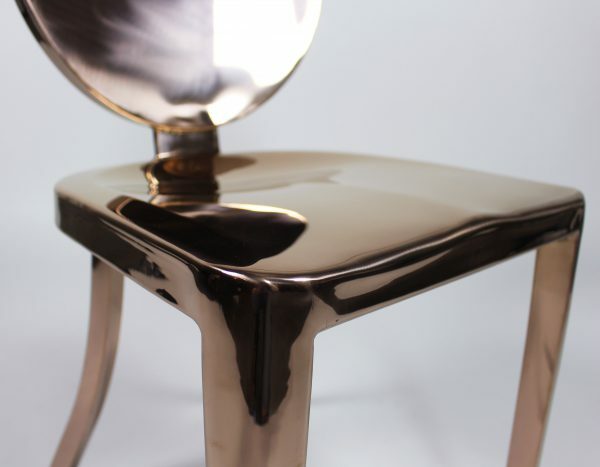 The beautiful lines and color of the design are nothing short of elegant perfection.